Rotherham United welcome back Rob Scott to the Millers alongside Chris Trotter who will both be working on the recruitment side of things at the New York Stadium. Former defender Rob was with the Millers from 1998 until 2005, known for his no nonsense approach at the back and also for his long throw. He also had spells with Sheffield United, Scarborough, Northampton, Fulham, Carlisle, Oldham, Macclesfield and Halifax before hanging his boots up in 2008. 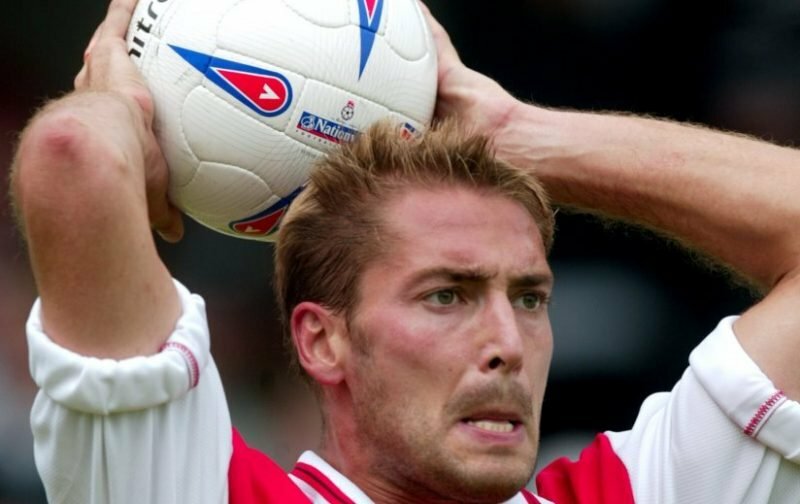 He cost the Millers a reported £50,000 from the Cottagers and went on to play over one hundred and eighty times before joining Oldham in May 2005. Since then he has been joint Manager of Ilkeston Town, Boston United and Grimsby Town with another former Miller Paul Hurst. In the last few years he has been at Premier League side Watford in the senior recruitment department. Chris comes from Middlesbrough, where he has been involved as senior scout and on the technical recruitment side, for around ten years. All at Vital Rotherham welcome Rob and Chris to the New York Stadium.